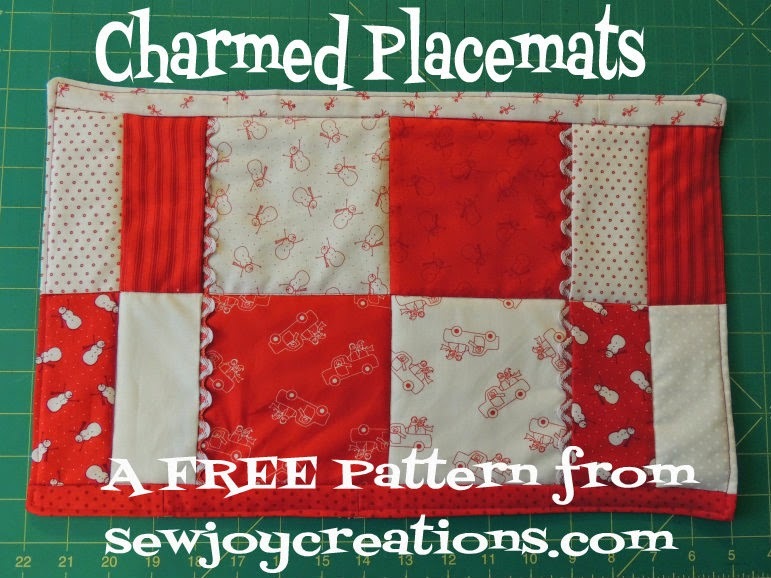 Sew Joy: Cake Talk - My Turn to Create a Block! 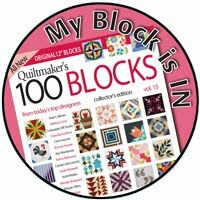 Cake Talk - My Turn to Create a Block! 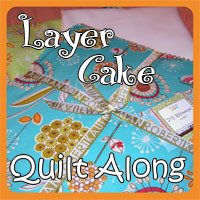 Today is the day I share my Layer Cake Quilt Along block with you! and the instructions for making the block. 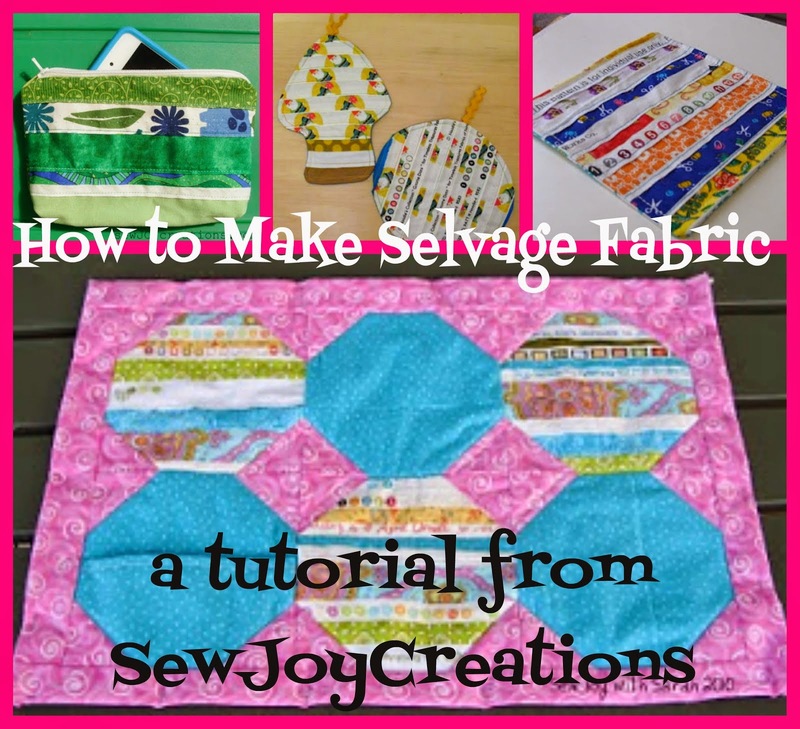 I've included separate cutting instructions if you're using fat quarters. They are at the end of the instructions you'll find at Konda's blog. 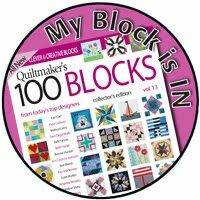 Remember, you can post a picture of your finished block at the Layer Cake Quilt Along Flickr pool. 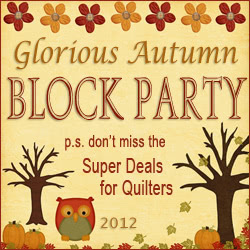 Post it before the next block comes out to be entered to win a prize! That's a cute block. I really love the orange version. Very exciting! 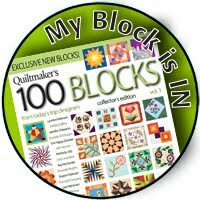 I look forward to making your basket block! 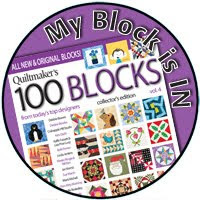 Can't wait to make your block - love the design. Ahhhh I nearly forgot it was being posted today then I remembered you were doing it this week. I LOVE it! 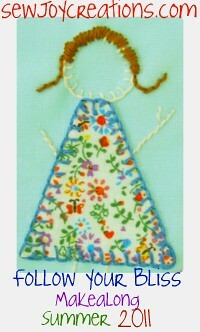 Hoping I get some sewing time tomorrow. 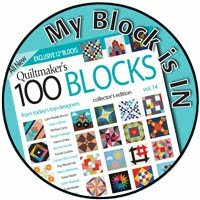 Sarah, thanks for sharing your block design. I really love how mine turned out, and will post it to Flickr soon. Thanks!